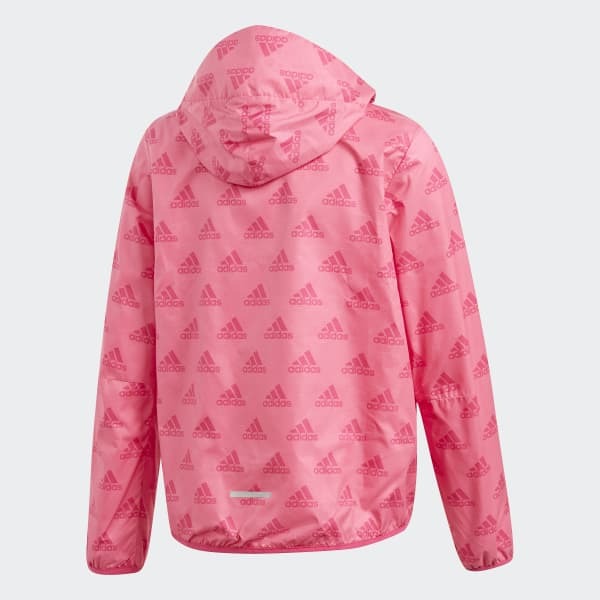 A lightweight jacket with a mesh lining. 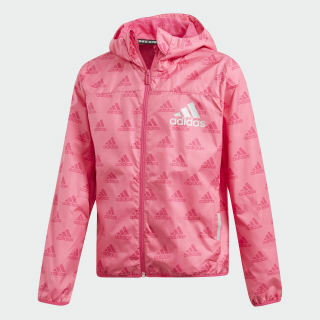 Built for your warmups, cool-downs or post-workout hangout, this junior girls' lightweight jacket protects you from the wind on breezy days. The regular fit zips up easily over your workout wear. A mesh lining keeps air circulating for your comfort.